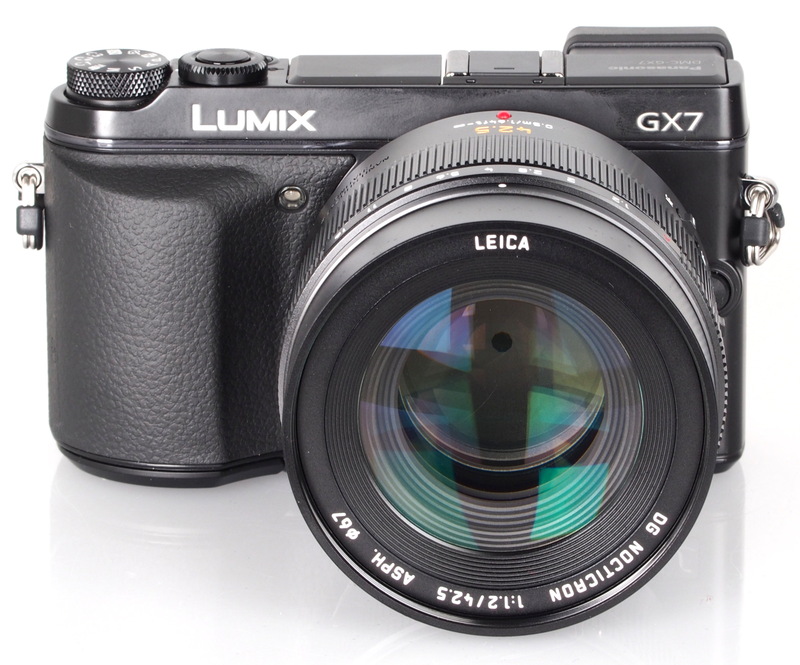 ePHOTOzine has now published reviews of all Panasonic Lumix G lenses for the Micro Four Thirds camera system. To read more interchangeable lens reviews, have a look at our lens reviews section. * The "GM Series" lenses listed here are designed to fit very neatly onto the Panasonic Lumix GM1 and GM5 cameras, but will also work perfectly on other cameras.